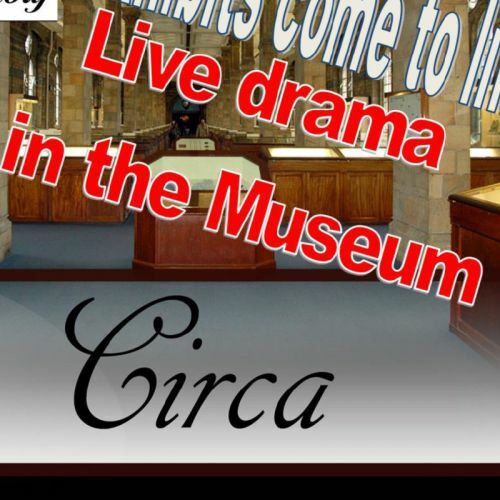 Live History is coming at the end of the month - don’t miss this chance to see drama performed live in the SC Museum’s exhibition areas. Live History are a touring Canadian theatre group performing Circa - a one-hour play focused on local history with a mystery attached. The performance is aimed at an older audience. Spaces are limited in each of several performances on 30 November and Sat 1 December. Tickets are $10 - booking and presales available from the Museum.